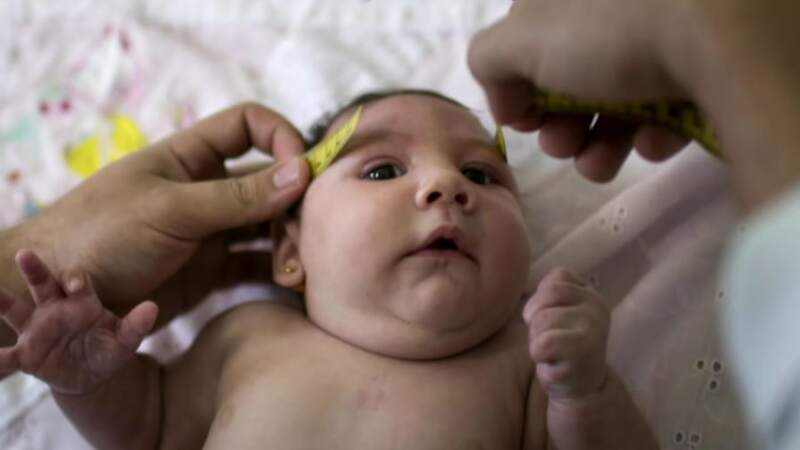 The World Health Organisation (WHO) requires 56 million dollars to implement the recently launched global strategy to guide the international response to the spread of the Zika virus. Natela Menabde, Executive Director of the WHO Office in New York, disclosed this on Wednesday to the UN member states during a briefing to the UN Economic and Social Council (ECOSOC). She said under the strategy 25 million dollars would fund the joint response of WHO, the Regional Office for the Americas (AMRO) and the Pan American Health Organisation (PAHO) and 31 million dollars would fund the work of key partners. international response to the spread of the virus and the neonatal malformations and neurological conditions associated with it. Menabde said the strategy, also known as the “Strategic Response Framework and Joint Operations Plan’’, focused on mobilising and coordinating partners, experts and resources to help countries enhance surveillance of the Zika virus and disorders that could be linked to it. She said it was also aimed at improving vector control, effectively communicate risks, guidance and protection measures, provide medical care to those affected and fast-track research and development of vaccines, diagnostics and therapeutics. Menabde said in the in the interim, WHO had tapped a recently established emergency contingency fund to finance its initial operations. She said under the new emergency programme, the global health agency had activated an “Incident Management System’’ to oversee the global response and leverage expertise from across the organisation to address the crisis. “WHO is tapping a recently established emergency contingency fund to finance its initial operations. Menabde said currently 34 countries had reported the Zika virus outbreak, mostly in the Americas and Caribbean, and seven reported an increase in cases of microcephaly. She said Brazil had registered more than 4,700 suspected cases of microcephaly and a quarter was only studied for the moment. She said before the outbreak of the virus, the average number of microcephaly every year was just 163 cases. Menabde stressed that the increase being witnessed now was definitely a source of serious concern, and must be viewed by all. ECOSOC President, Oh Joon, who is also the Permanent Representative of South Korea to the UN, said on Feb. 1,that based on recommendations of the International Health Regulations Emergency Committee, WHO declared the increasing cases of neonatal and neurological disorders amid the growing Zika outbreak in the Americas a public health emergency. “The health threat associated with the Zika Virus disease in Latin America and the Caribbean is very real. “The rise of microcephaly cases and other neurological disorders in the affected regions is extremely worrying,’’ he said. Joon said all the reports raised the question of preparedness of health systems and institutions to respond to the needs of infected women and men, children born with microcephaly, and their families, especially their mothers. He said ECOSOC had learnt from the past outbreaks that health emergencies had economic and social implications. Joon said as a result of this over the years, ECOSOC had been conveying special meetings to address global public health emergencies and promote a coordinated strategic response. He said among them were the outbreak of Severe Acute Respiratory Syndrome (SARS) in 2003; Avian flu in 2005 and Ebola in 2014. Zika is a virus transmitted by the Aedes mosquito and was first discovered in 1947 in the Zika forest of Uganda.